Sometimes you find yourself stuck in a rut with every aspect of your life. You’re not going forwards, your life is mundane, and you’re just fed up with everything. More often than not, people will offer you a cliche self-help book to try and assist you in getting your life on track. Don’t take their recommendations! 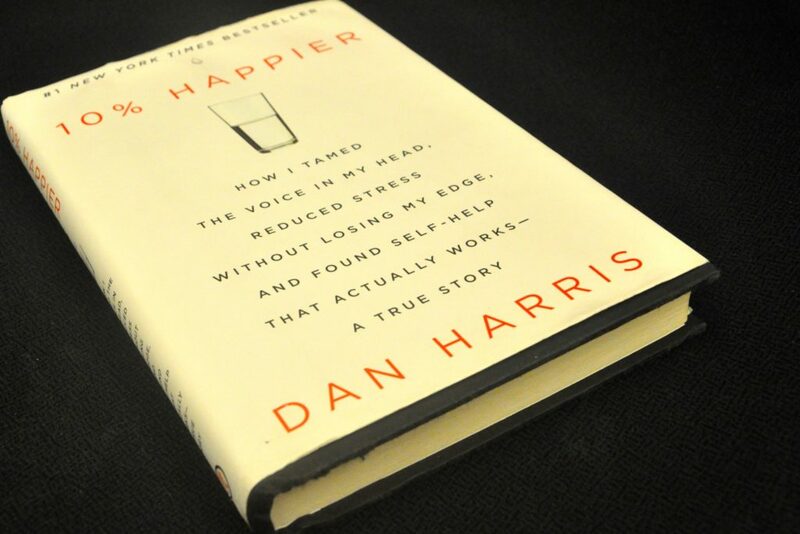 Take ours instead, because right here we’ve got a list of the best self-help books that genuinely help you to better your life. Anything is possible in this life – literally, anything. You could be here one day and gone the next. You can change your life in a split second by making a particular decision. Nothing is set in stone, and this book teaches you to open your mind to the ever-evolving possibilities that surround us on a daily basis; most of which we don’t even notice. The book guides you through accepting possibility and being open to change while teaching you to stop comparing your life to the lives of those around you – everyone has different opportunities, and so everyone leads a different life. Loving yourself in today’s society is one of the hardest things you can do. Living in generation selfie means that we take photos of ourselves more often than any other period in time. We are also over-sharers, posting online every second of every day. Loving yourself is often treated as a crime, but this self-help book teaches you why loving yourself is so important and educates you on how much your life can change if you love yourself. Studies have proven that increasing your levels of mindfulness on a daily basis can increase your overall happiness by at least 10%. This book teaches you how to increase mindfulness in different ways, such as through yoga and meditation. The book also educates the reader on exactly what mindfulness is, and how it has an impact on your day to day lifestyle, even when you don’t think about it. 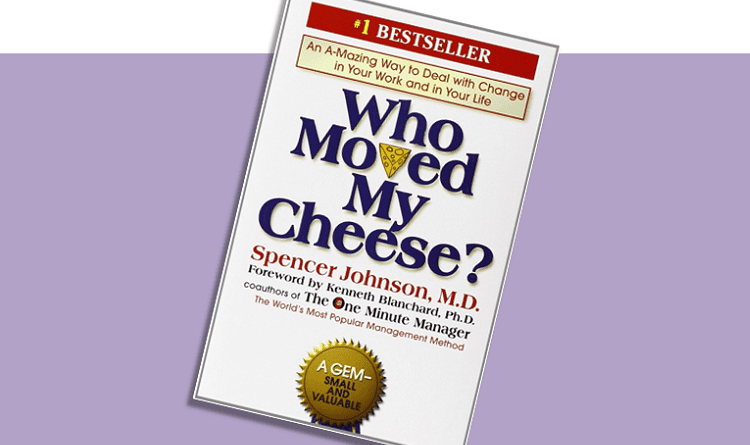 While the book title doesn’t really give too much away, ‘Who Moved My Cheese?’ is actually one of the best self-help books out there, educating the audience all about how to embrace change, both positive and negative. Change is just a natural part of life and is something that we have no control over. This book teaches us to let go of the things we are comfortable with and encourages us to step into the unknown to better ourselves and our lives. This book is all about letting go of the things that don’t really matter at all and spending more time and energy focusing on the things that truly do matter. As humans, we spend so much time stressing over things that, more often than not, we cannot change. If we channeled all of this time and energy into things that were actually worth thinking about, we would be far happier and satisfied in every aspect of life. 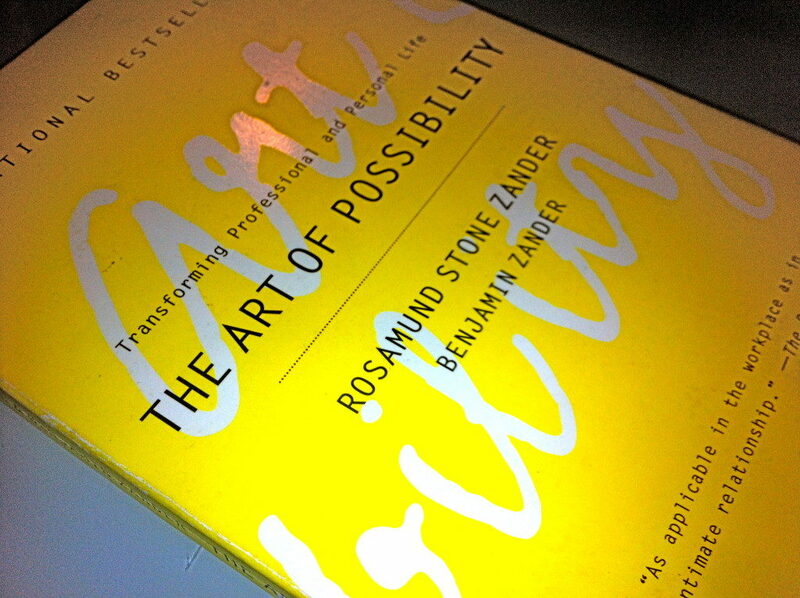 This book teaches you to change your mindset and do just that.